When it comes to Valentine’s Day, chocolate is a must. 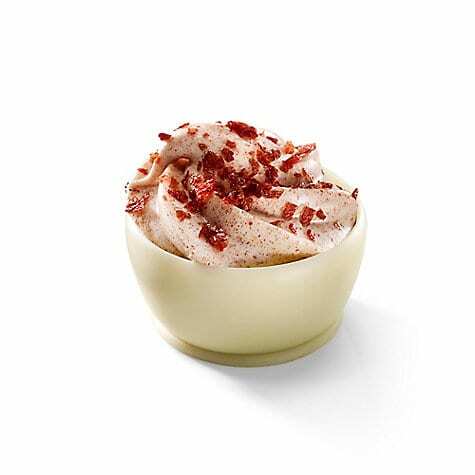 But while a dozen candies in a heart-shaped box may be the obvious gift, here’s another idea: Godiva’s new cupcake-inspired chocolates that are like a gift and dessert all in one! 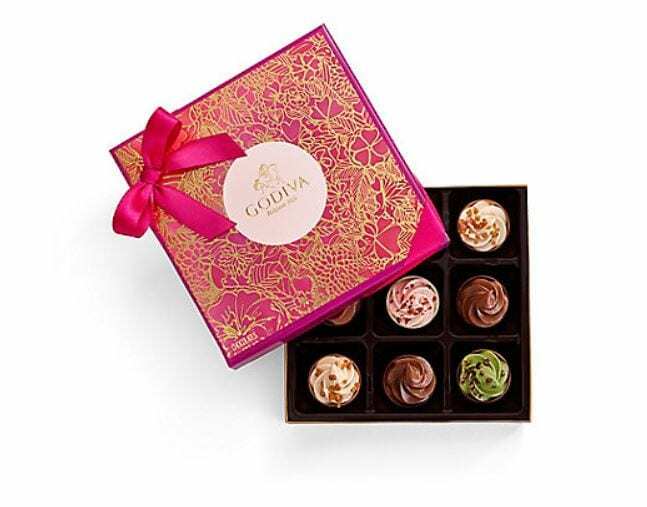 The, $29.95 box includes nine chocolates, each filled with light and fluffy chocolate mousse, in four different flavors: dark chocolate; white strawberry; milk, coffee, and caramel; and dark matcha tea. Each box contains three of the dark chocolate flavors and two of each of the others. And yes — the chocolates really do look like mini cupcakes! All except the chocolate mousse are even topped with sprinkles, crispy salted caramel, or cocoa nibs. If Godiva is outside your budget, rest assured that Hershey’s also released a new chocolate treat this Valentine’s Day. Instead of cupcakes, this one is inspired by cake! 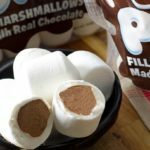 The new lava cake Hershey kisses are already in stores and cost $3.89 a bag. The dark chocolate kisses are filled with a gooey melted cocoa center, just like actual lava cake. If home baking for Valentine’s Day is more your style, consider whipping up these ‘love bug’ Oreo cookies, which are festive and cute. These red velvet sugar cookies or these chocolate cherry blossom cookies are two other options we could see being a hit with Cupid.